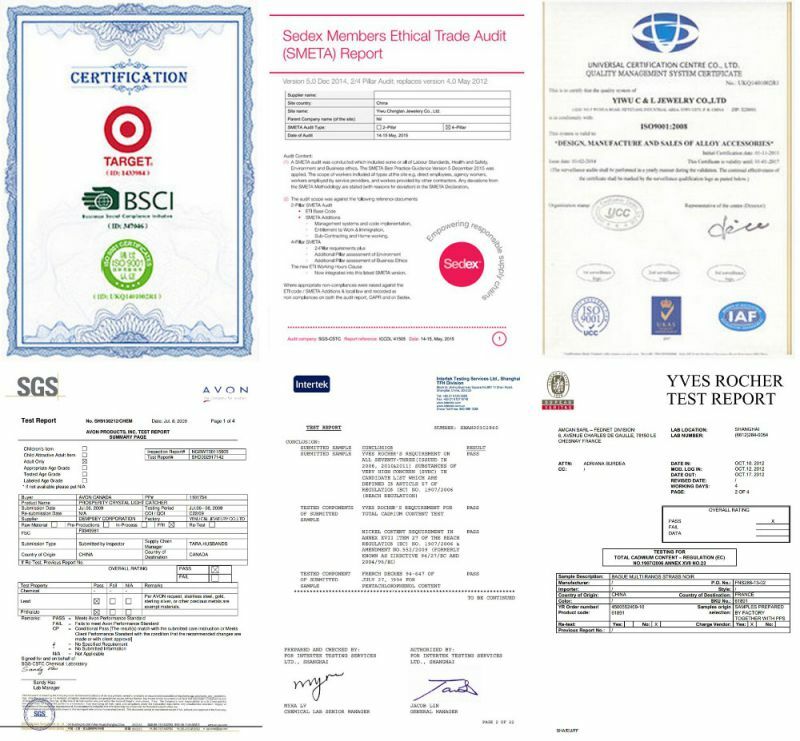 4, Quality Guarantee: Our factory has passed the audits and gotten the certification of ISO9001/Sedex/BSCI, the products conform to the provisions of the RoHS. 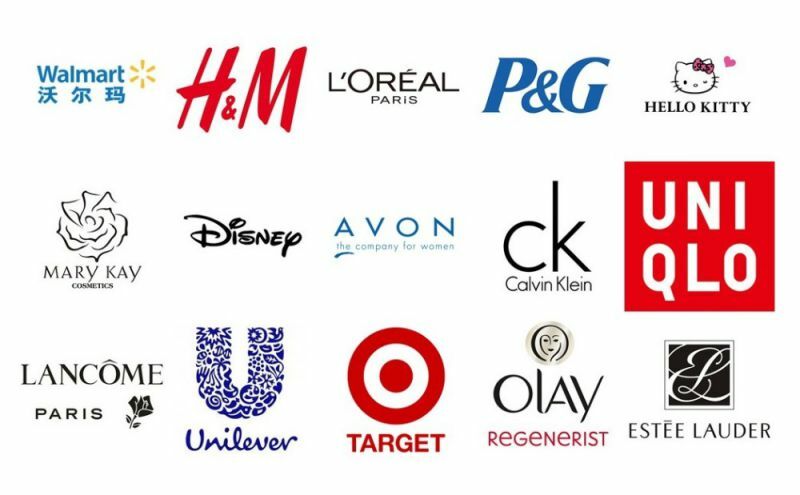 We have cooperation with Disney, Wal-Mart, L'Oreal, etc. Contact us if you need more details on New Design Bangle. We are ready to answer your questions on packaging, logistics, certification or any other aspects about Fashion Jewelry、Crystal and Pearl Bangle. If these products fail to match your need, please contact us and we would like to provide relevant information.